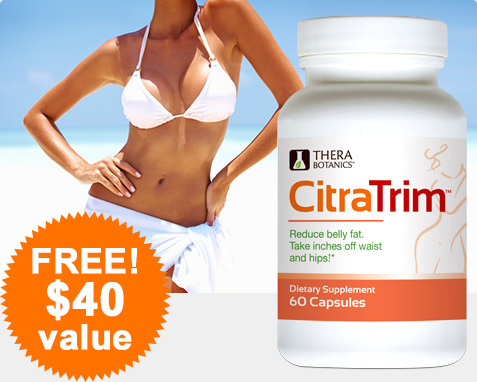 About CitraTrim™ for weight loss. It contains a unique patented blend of natural citrus extracts for weight loss and body composition and guarana for energy. 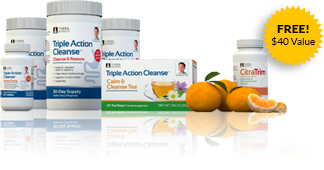 In a scientific study, men and women taking CitraTrim™ and eating a sensible diet had a reduction of 10% in body fat and lost 2 inches off both their waist and hips in just 90 days.